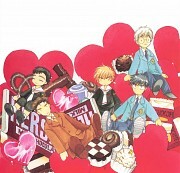 Tagged under Cardcaptor Sakura, Tsubasa Reservoir Chronicle, Glasses, Husbando, Short Hair. Father of Touya Kinomoto and Sakura Kinomoto. 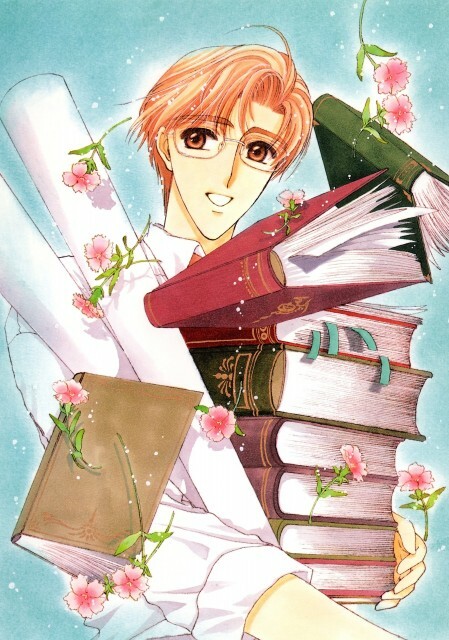 In the manga version of Cardcaptor Sakura, Fujitaka is the other half of Clow Reed's reincarnation.